Companion Gardening, Match Making in the Vegetable Garden. ... The gardener is the matchmaker. ... based on his experiences. ... Plus centuries of companion planting vegetables know how .. learned by others. They say planting a vegetable garden this way makes for good company! Companion gardening ... Is it Science ? ... Not really. Folklore ? .. Yes, a goodly amount. Where does the knowledge of Companion Planting Vegetables come from ? ... by the guys on the ground ... who have been gardening vegetables .. gardeners and farmers. Companion Gardening .. That Works .. is Common Sense Gardening ! ... This is companion gardening. Companion Planting Vegetables ... What do these chums do ? Our gardener says someone that helps with the heavy lifting is a good companion in the garden ! ... Especially digging, moving garden soil and lifting ! He likes companion gardening .. when someone else is working ! for him ! ... This vegetable garden soil preparation saves our gardener work. ... to the growing vegetables near the surface. ... interplanting and successive crops of vegetable garden plants will benefit . 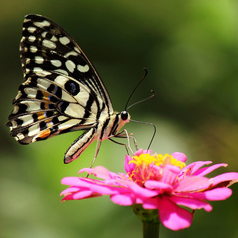 ... prevent vegetable garden pests and disease in future. ... These beneficial birds will visit and pollinate other plants that are close by. 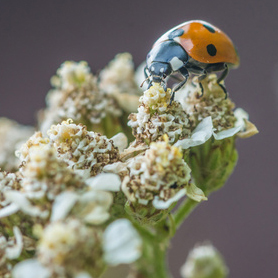 Ladybugs ( Ladybirds ) will nest near food they like to eat ... growing dill will attract them. ... creating great vegetable garden soil. ... good plant companions to most vegetable garden plants. 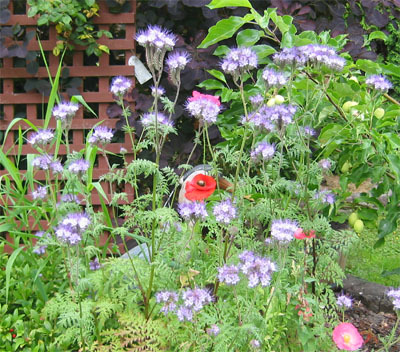 ... garden weeds need sunlight to germinate ... fewer unwanted plants. Growing squash in the same location as corn ... helps retain moisture. 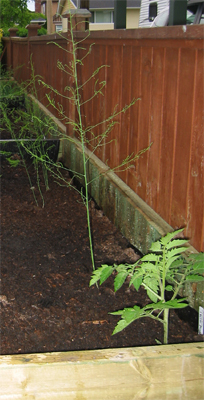 ... provide support vining vegetables and tomato plants. ... secreting enzymes that speed up the compoating process. ... promotes composting ... home grown organic compost . ... provide mid summer shade ..to non heat heat loving plants .. when vertical gardening. Tomato plants shade growing spinach. ... or repel vegetable garden pests. This is the companion gardening most folks are aware of. 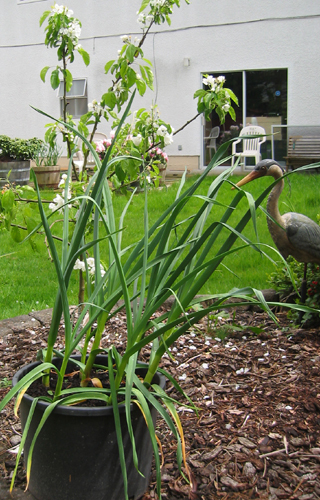 Growing garlic .. the stinking rose .. will deter aphids. ... taking care of some bad nematodes and other underground bad guys. 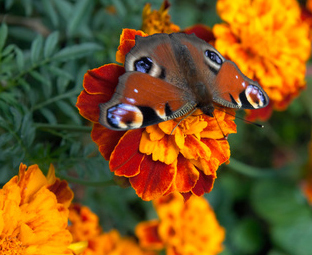 Marigolds a benificial flower plant to border a raised garden bed or a garden plot. 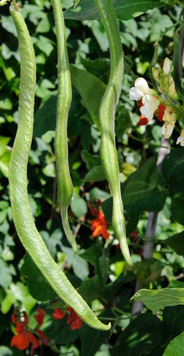 ... away from vulnerable and desirable growing vegetables ... A Trick ! ... growing mint or sage as a shield is easier. ... Are they all beneficial plants ? ... when grown together are a direct benefit to each other ? ... a lot the claims of plant combination benefits and detriments. 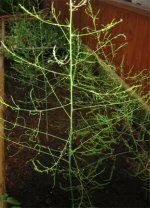 Yes there is a downside to pairing some vegetable garden plants. ... keep them away from each other. ... there must be something to it. We growing vegetable appreciate any effort to promote a relaxed and mellow growing environment. Companion gardening .... We like the company. 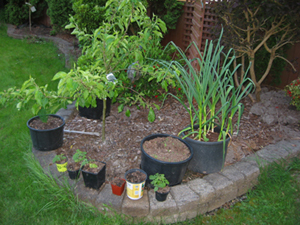 ... raised bed gardens .. a vegetable garden plot .. or vegetable container garden. ... while the one sure thing is ... organic vegetable gardening it is for sure !